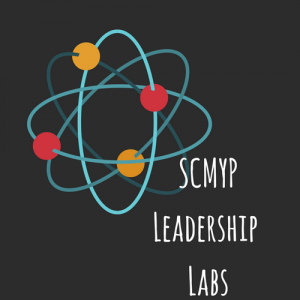 SCMYP Leadership Labs is a monthly video resource to train, equip and empower youth workers. Each month, we sit down with ministry professionals to address a specific area of youth ministry and post it to our website, Youtube channel (for you to share) and Vimeo (for you to download). Offering it on these platforms allows you to view it alone or download it and share with your youth ministry team. Our hope is to offer a useful, practical tool for bringing up this generation of youth workers. Retreats and trip are a staple in youth ministry as they offer opportunities to make a lasting impact in the faith journey of young people. 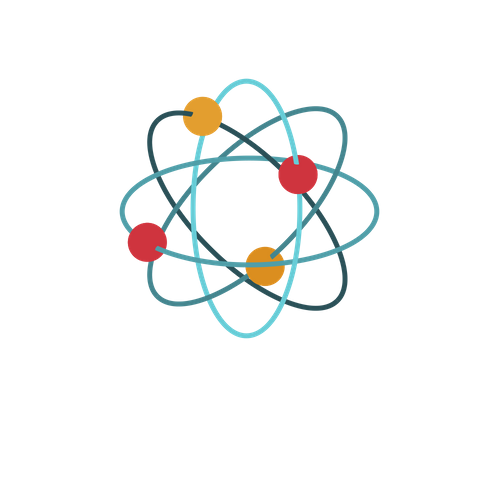 However, they can be a source of fear when it comes to putting htose together, particularly for inexperienced or volunteer and part time youth workers. This month, we sit down with two of our own youth workers (David Boudolf from John Wesley UMC in Charleston and Ashlee Johnson from Surfside UMC) who have 30 years experience between them to give some great advice on how to plan, organize, implement, and follow up with retreats and trips. For more information, to ask a question, or to suggest future topics, email us at leaders@scmyp.org.